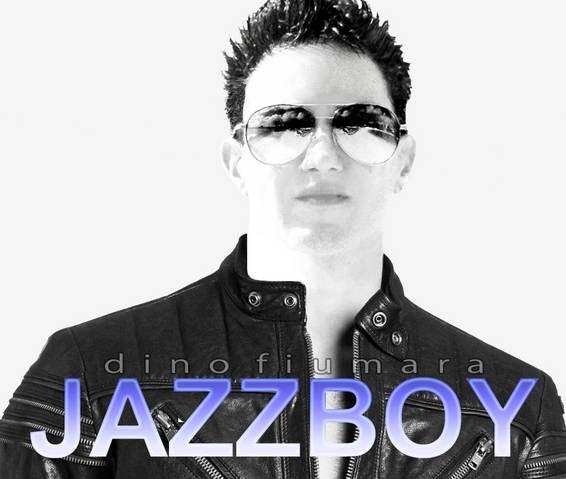 Dino Fiumara, featured by www.enjoyingjazzmusic.com. A quick introduction of this young artist will give you a fresh jazzy atmosphere. - "Debut" Single tracks "JAZZBOY" and "WHERE THE MUSIC TAKES ME"
So what are his new releases sounds like? You can hear it by clicking the play button below.